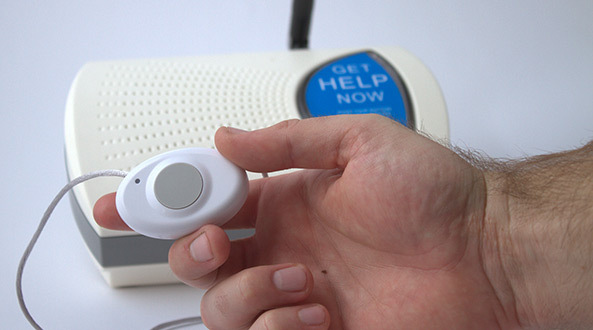 Having a medical alert in your home sure is a safe bet! But did you know that your medical alert can make you safer in other ways? When you’re a Senior Safety customer if an emergency requiring Police help occurs, just press your button! All you have to do is talk to the operator, tell them what’s going on & request that they call the Police. And if you’re unable to speak to the operator, they will send help all the same.